Clear roof or split level? Private Parties with Good Intents provides our clients with outstanding design concepts. Using the finest drapes, flooring, furniture, lighting and specialist props, we can create an exceptional party venue. 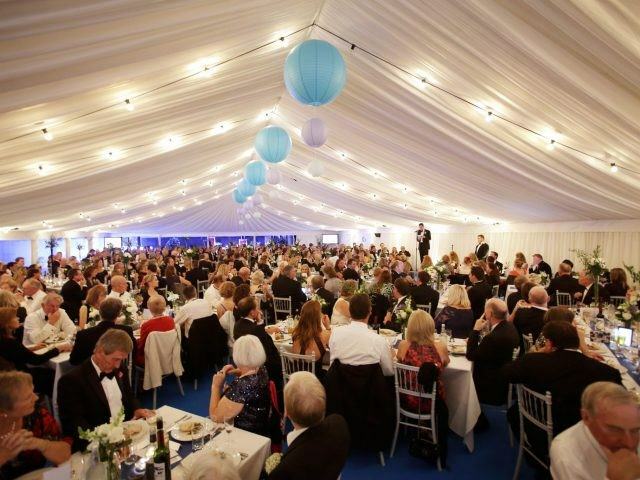 We work closely with excellent suppliers to source the most cutting edge products to make your event unique. 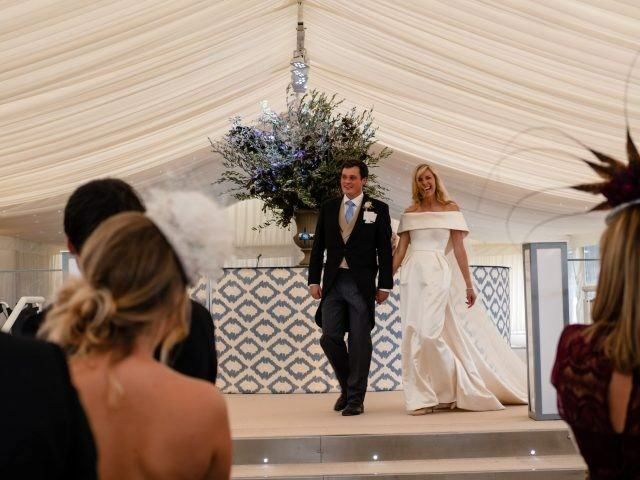 Marquee hire with Good Intents means the style of your wedding or civil partnership celebration is limited only by your imagination and it is the finishing touches that can really make your event a success. 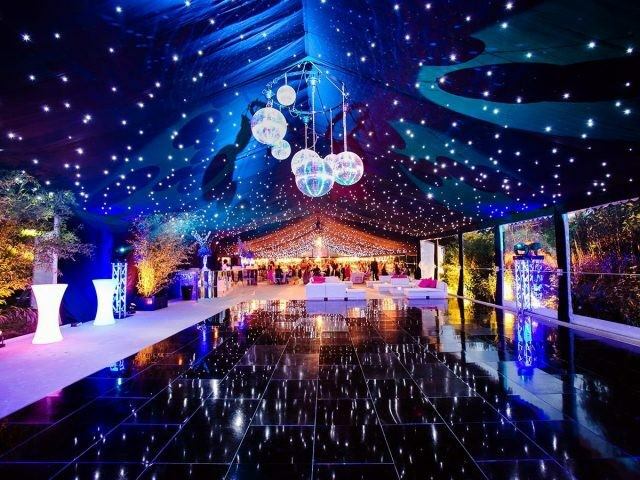 A marquee really does provide you with a blank canvas to let your imagination run wild.  Good Intents work with the client to ensure that their exacting requirements are fulfilled. We can personalise the space using colours and accessorise to complement your brand, and even add your logo to the structure. When there are clients to impress, we go to extra lengths to ensure everything is perfect.